A Historical Fiction that takes the reader between all the years from the civil war to present day. 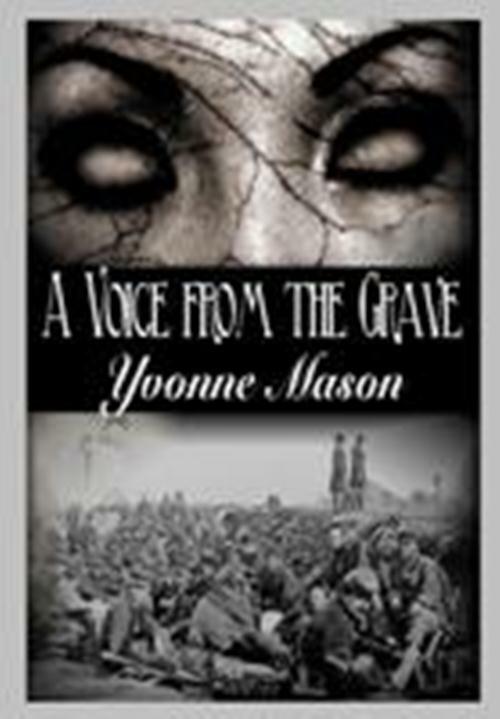 A Voice from the Grave provides historical fiction coupled with the human side of this terrible war. Yvonne Mason offers details that bring the characters from a long ago war to connect readers with the love, pain, and suffering that war brings to every generation. The story offers a real mystery with an interesting turn of events. A good read for history buffs.